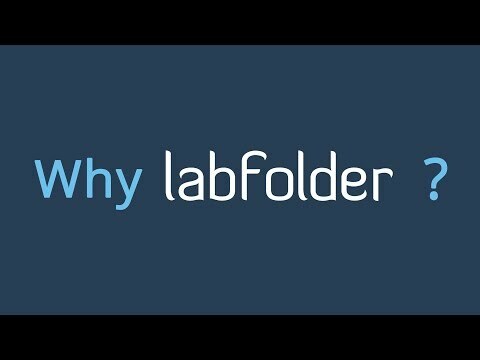 labfolder is an award-winning, fast-growing software company located in the heart of Berlin. We develop user-friendly and high-quality productivity and collaboration tools. Our team helps research teams to better record and organize their data and support them along the path to groundbreaking discoveries. Together we are building an exciting international company that brings together and motivates extraordinary personalities.